Our services are provided by a highly skilled team of professionals that are auditors by nature. They have years of accounting and audit experience and Certified Fraud Examiner credentials to back it up. Following is a list of services we can provide to examine your records for suspected fraud, control improvements, and report our findings back to you. 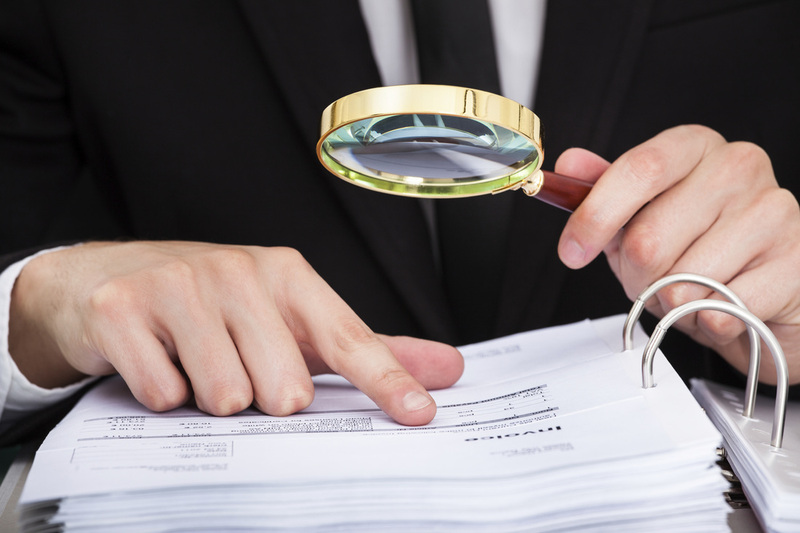 Certified Fraud Examiners will perform a detailed analysis of the financial policies and procedures, and make recommendations on how to improve them and implement industry best practices.